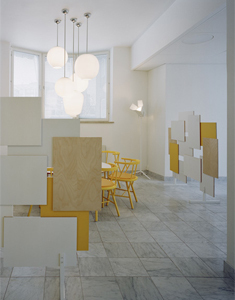 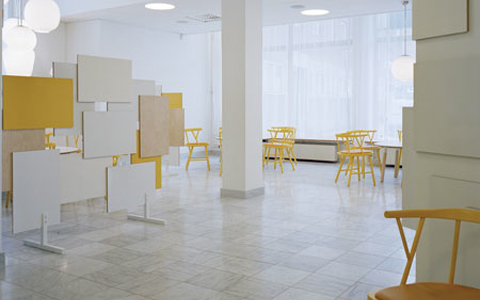 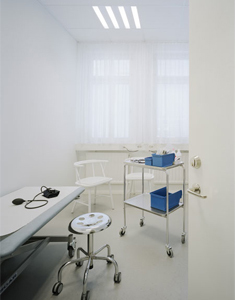 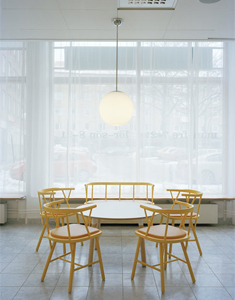 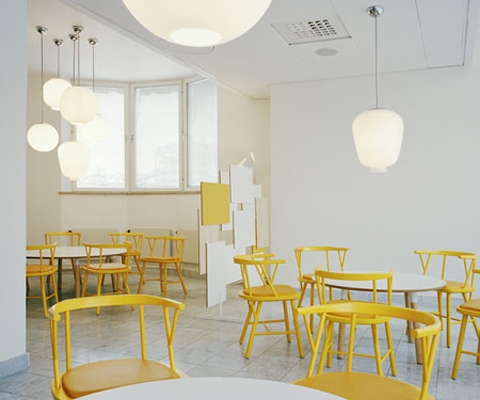 Swedish designers TAF have completed the interior of the Carema Healthcare Centre in Stockholm, Sweden. 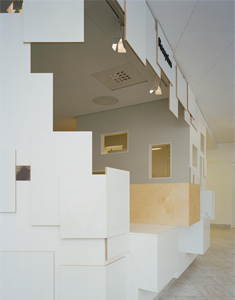 Carema Healthcare is a vision of feeling better already when you enter. 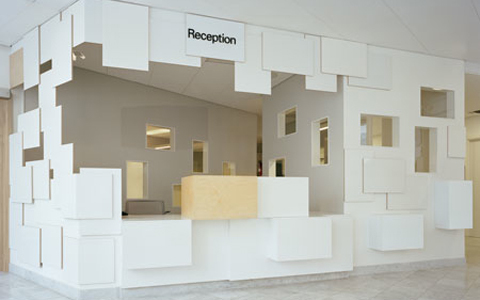 The concept is a stylized patchwork, inspired by bandages, patches and other medical equipment.